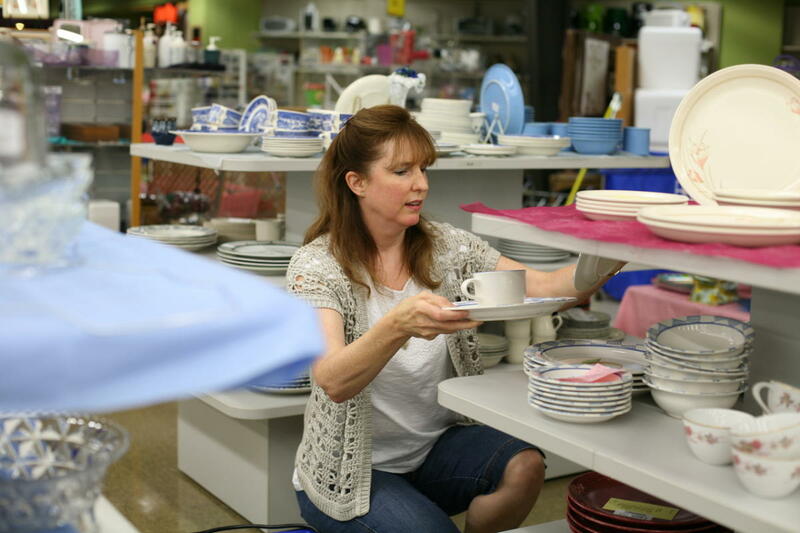 The largest bargain center in the Midwest with a sales floor of over 30,000 square feet! 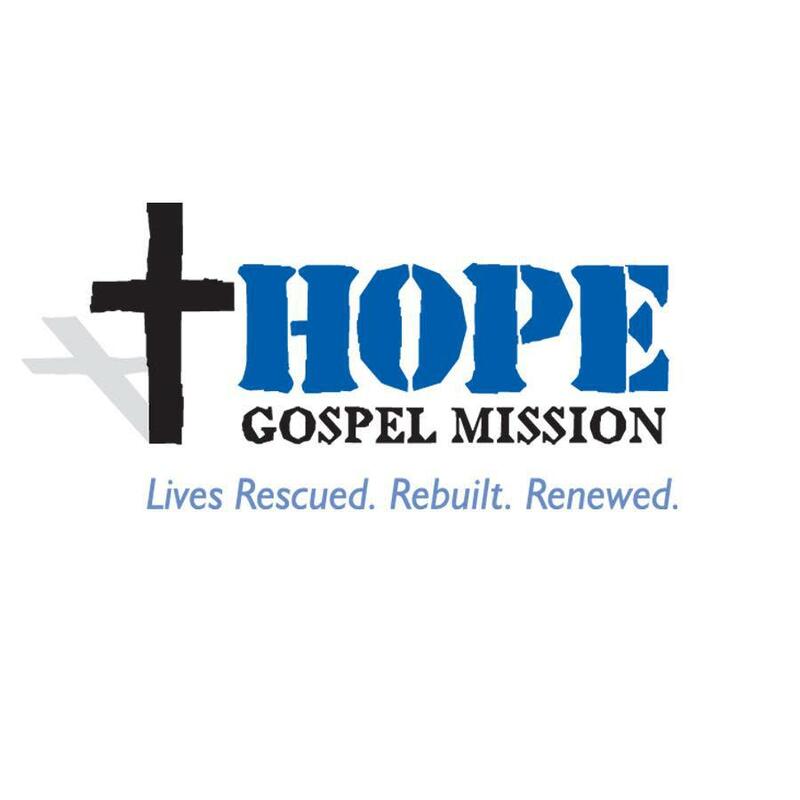 Every purchase supports the work of lives rescued, rebuilt, and renewed at Hope Gospel Mission (Visit their website for more info). 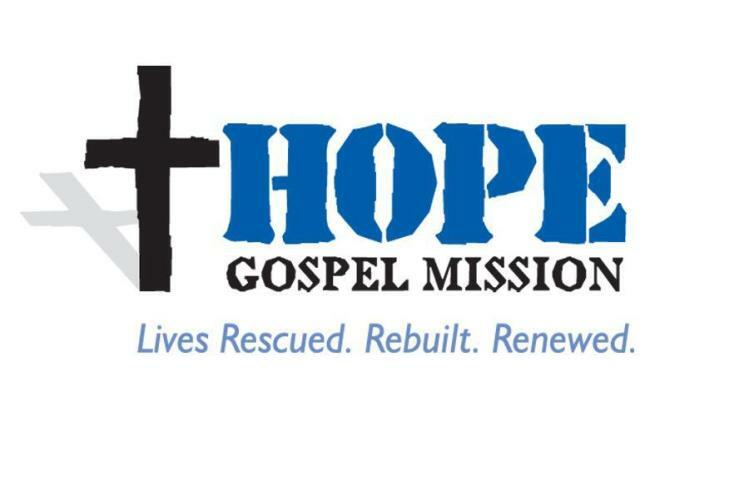 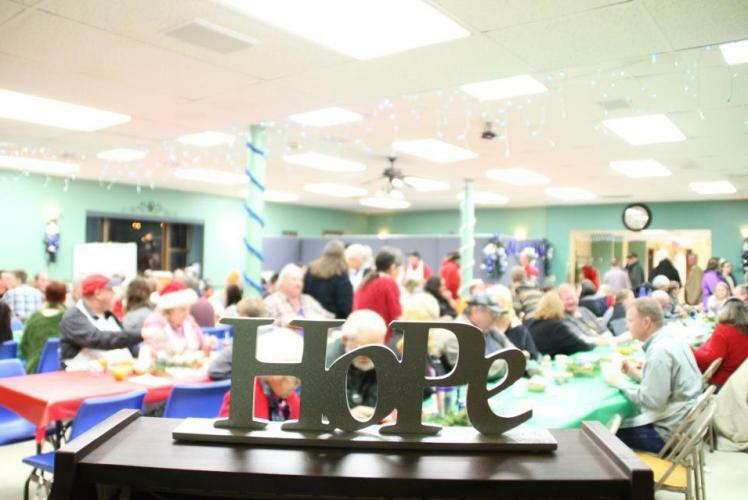 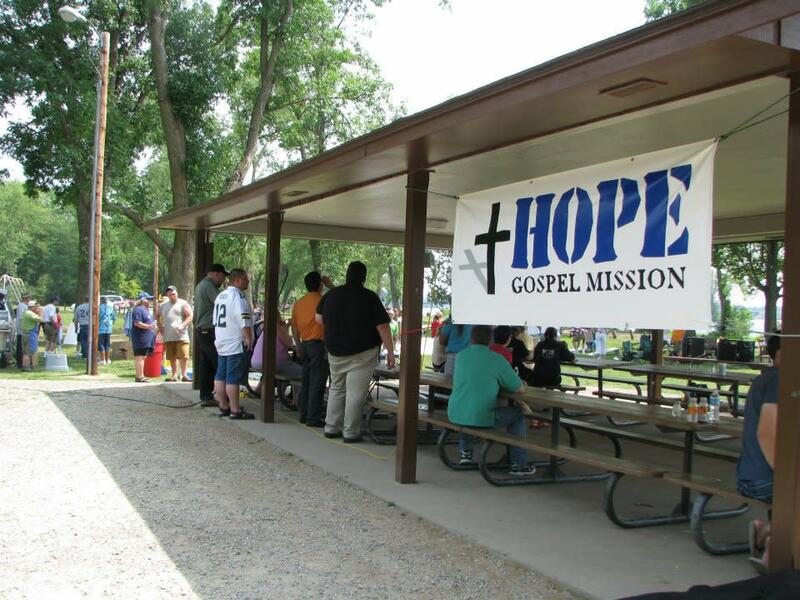 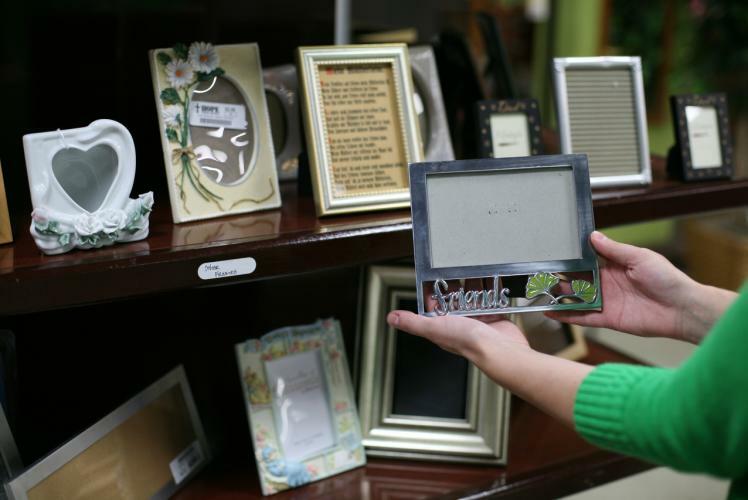 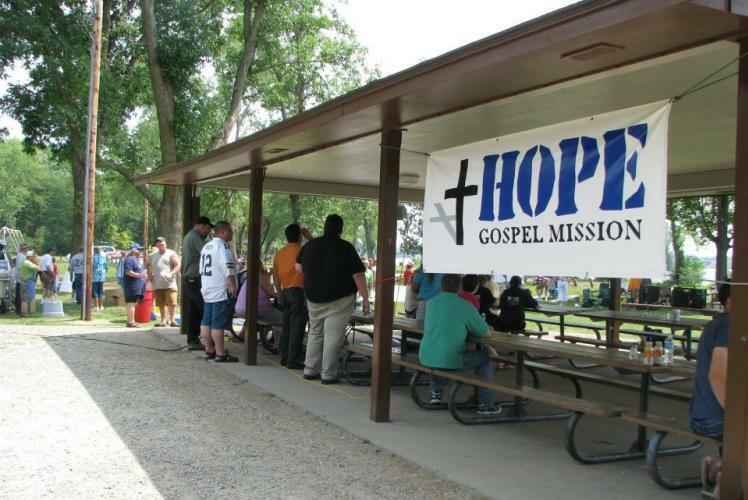 Hope Gospel Mission’s Bargain Center… Let the adventure begin!